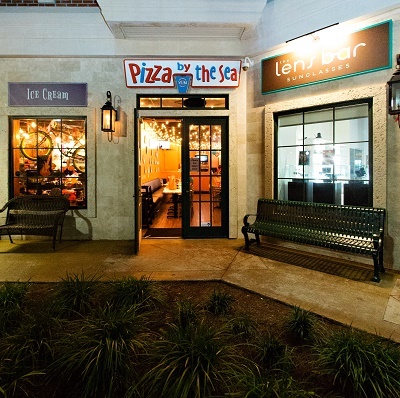 Pizza by the Sea at The Villages in Seacrest convenient to Rosemary, Alys Beach, Watersound and Inlet Beach. 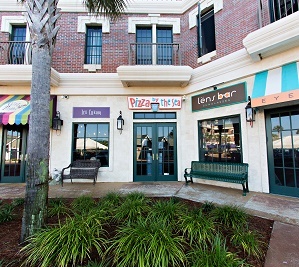 The restaurant is behind the main courtyard where 30A Peddlars has all of their rental bikes set up. 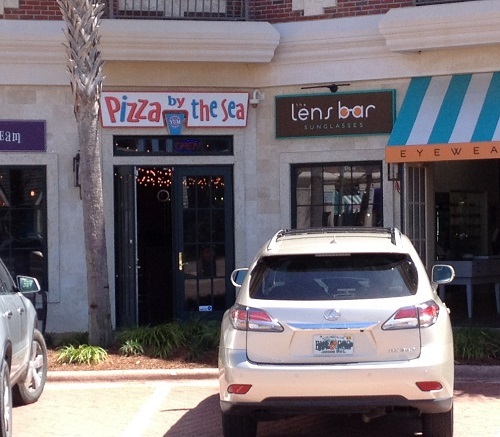 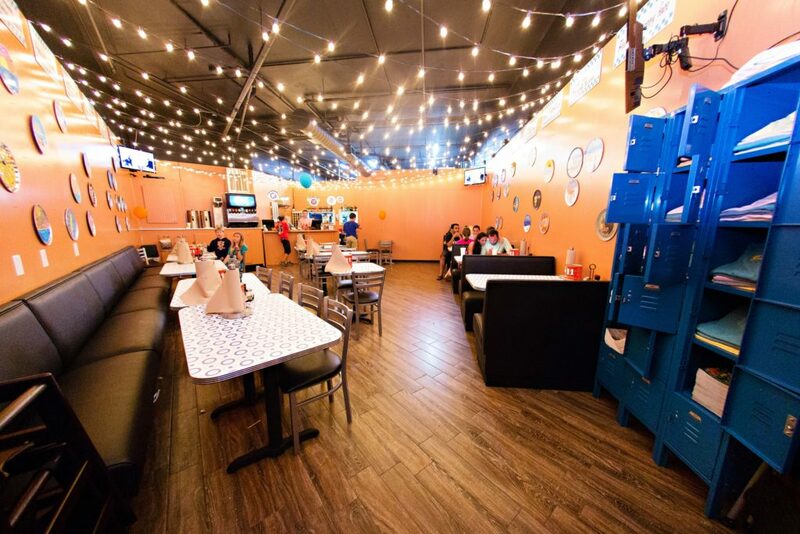 Pizza by the Sea is located between The Sweet Peddler and the Lens Bar with parking in front of the location as well as behind.